While in your spare time you may love nothing more than speeding round a racetrack in your latest supercar, unfortunately for most of us, at work it is a different matter. Choosing a company car requires you to consider a different set of priorities; primarily the tax rates, fuel economy and leasing costs. Add to that the need for a car which is practical and comfortable, and it could sound like you’ve got quite a dull task on your hands. But company cars don’t have to be boring. Here’s our run-down of our favorite company cars from the past year. If low running costs are your number one priority, this nifty little number could be for you. 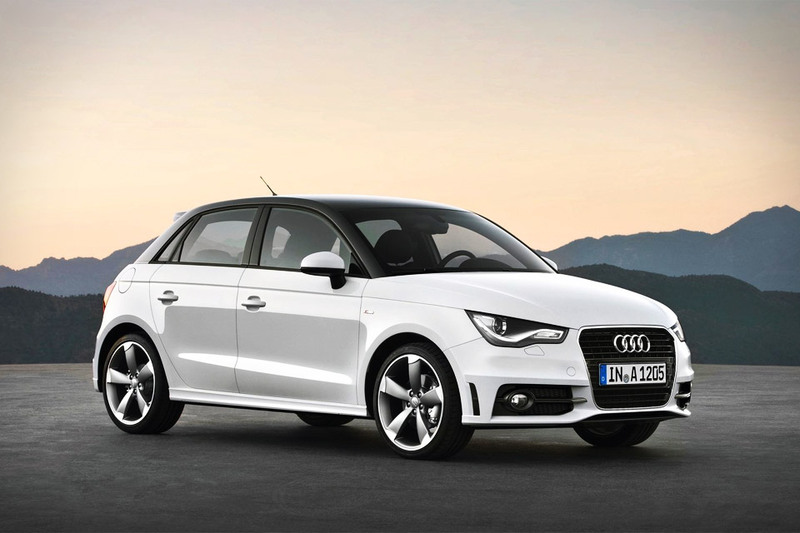 It is the smallest car Audi currently have on the market, so not ideal for those who prefer larger vehicles, but the A1 Sportback does have a stylish exterior and interior. And, although you’re not going to win any races with this one, it does go from 0 to 60 in a not-too-shabby 10.5 seconds. Most importantly for small businesses, it boasts low costs and low Co2 emissions, all from a brand which is renowned for its quality and reliability. 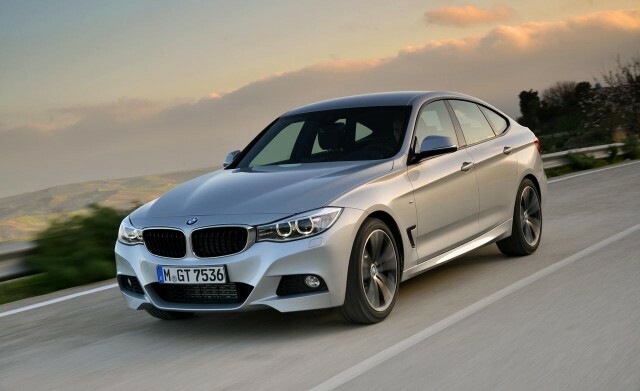 Probably the best compact executive around, and boasting the impressive BMW badge, the 3 Series offer a range of economical engines all complete with excellent handling and performance. And if you’re in a job which requires you to be on the road most of the time, you won’t get uncomfortable in the luxuriously spacious cabin. If fuel economy and money saving is your priority, opt for the 320d Efficient Dynamics for low emissions and company car tax. 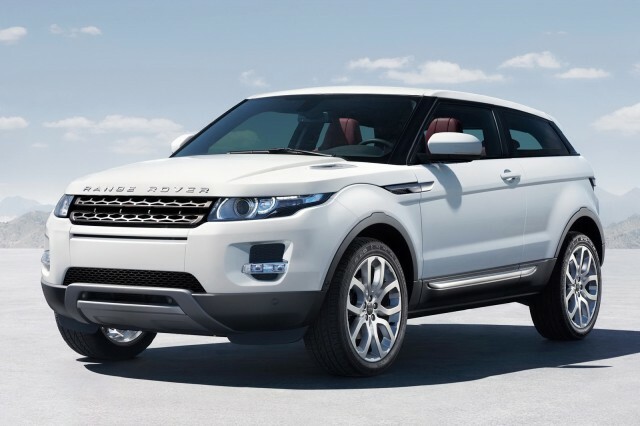 If you’re looking to drive a car which exudes luxurious and class at a price tag you can afford, the Range Rover Evoque is for you. The line was originally launched on 2011, but the newer 2.2 Ed4 is the best model yet. It was designed with style as a priority, and it certainly eliminates any views of 4x4s looking clunky and unattractive. This vehicle is sleek and aesthetically appealing, both inside and out. 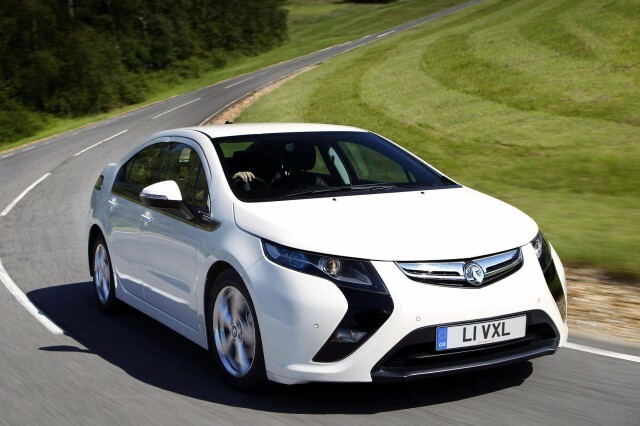 Plus, its Co2 emissions and fuel consumption are reasonable at 149g/km and 49.6mpg respectively. 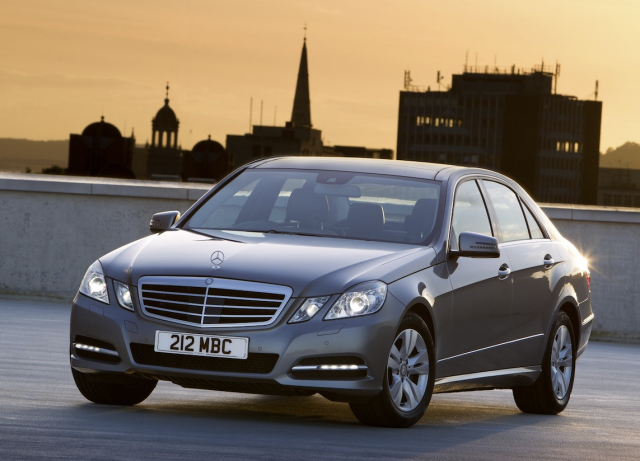 This car offers style, status and esteem whilst still being tax efficient. Its Co2 emissions stand at 109g/km and opting for a hybrid of course allows for lower company car tax and overall road costs. But although you’ll save money on fuel, no expense is spared on the lavish interior of this car, with full leather upholstery as standard, a sleek Black Ash Wood trim, ambient lighting and heated seats. With its low emissions, this model is targeted at businesses and it shows with the standard equipment included; Becker Map Pilot navigation and Bluetooth compatibility for hands-free phone calls, so you can keep up with business while you’re on the road. 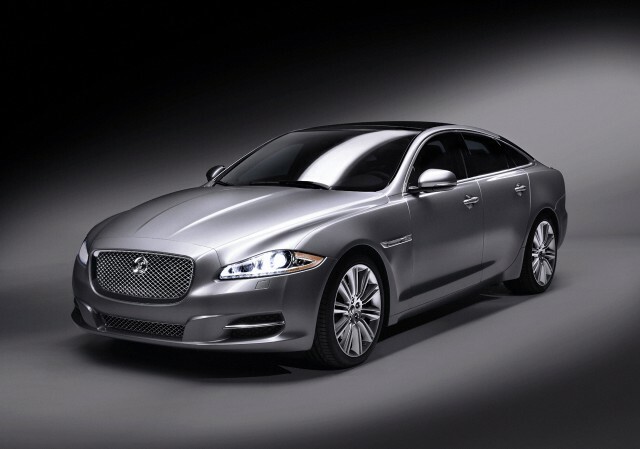 If your business budget is a little larger and you’re looking for a car which really exudes luxury, the Jaguar XJ fits the bill. A luxury saloon which is truly fun to drive; the speed and low driving position of this car will make you feel like you’re in a race car, but you can get away with driving it to work! The XJ comes with a host of extra equipment and technological features which cement Jaguar at the forefront of vehicle design technology. This Guest Post was written by Emma Williams for Advanced Vehicle Leasing UK. Try car leasing from AVLUK so you can enjoy always having the latest model for your company car. They can provide comprehensive advice on finance plans and company car tax too.